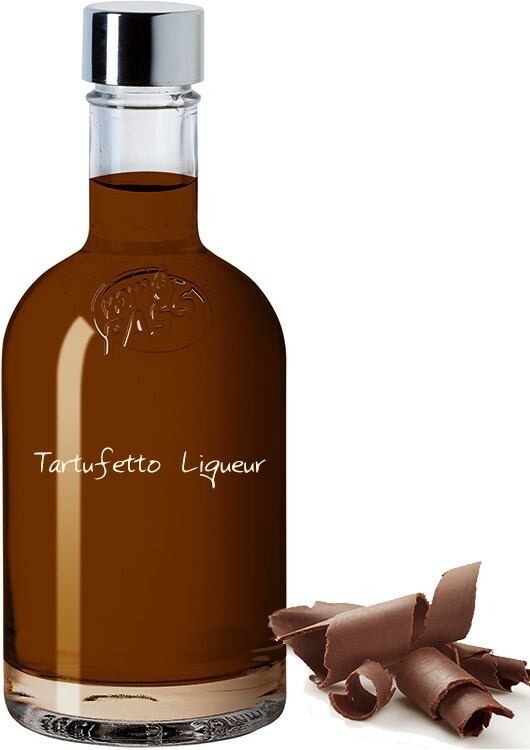 This specialty is produced exclusively for VOM FASS. 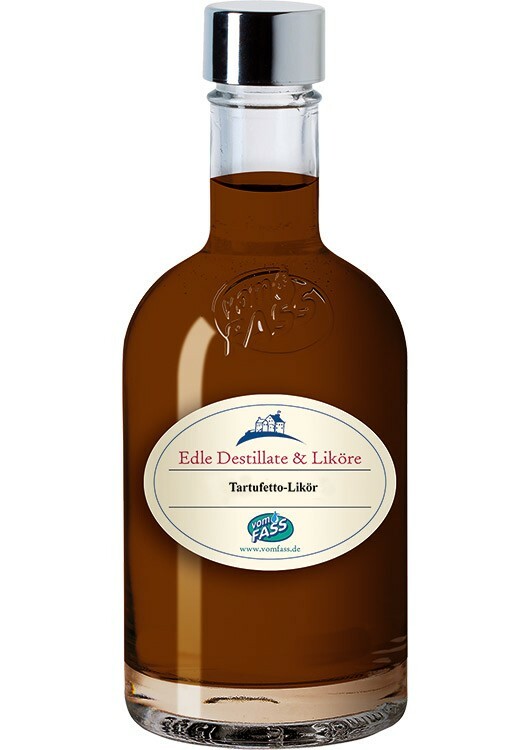 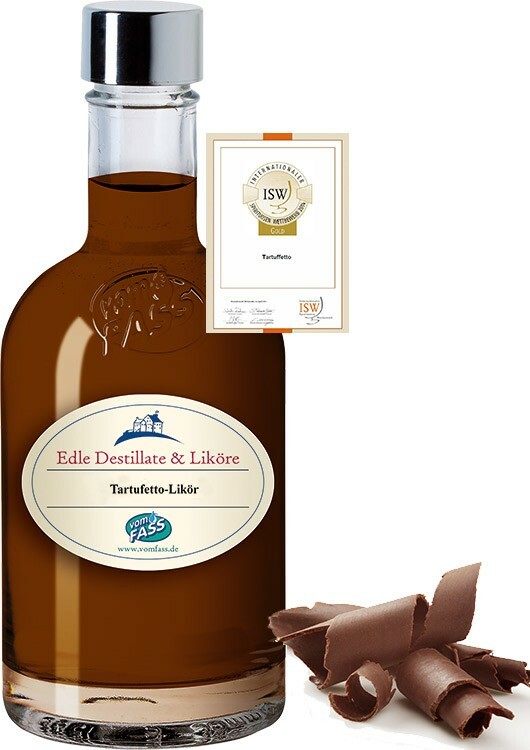 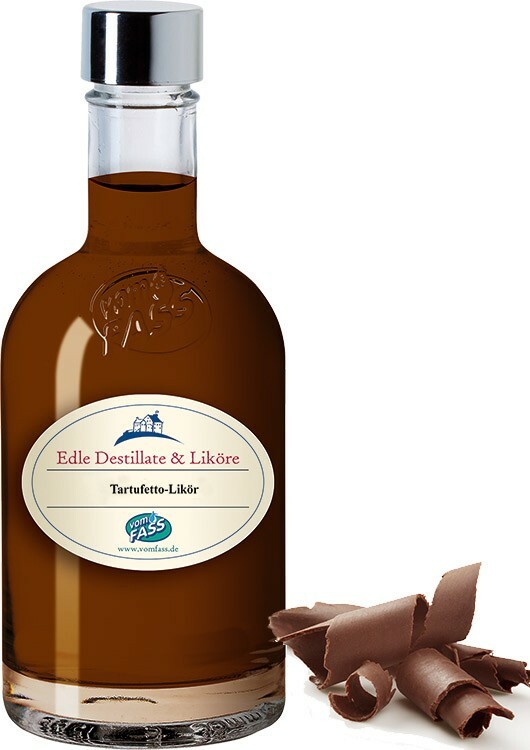 The flavor of the finest cacao with hints of rum gives this exquisite liqueur its richness. 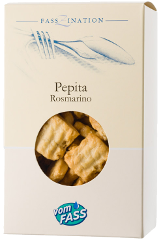 Enjoy it pure with ice, cake or pudding or slightly heated with some whipped cream.